So they announce the winners for the Pulitzer Prize, which is an award for achievements in newspaper and online journalism, literature, and musical composition in the United States. You can check the full list for this year’s winners here. So back to reading, I’ll keep you post it (hopefully this week) for my progress in this past weeks. I forgot to mention that the teaser trailer for the new Star Wars movie hit the internet yesterday. It looks pretty awesome, but what can I say I’m bias to anything and everything Star Wars, with some exceptions. Also check-out the Teaser Trailer. Many Bothans died to bring us this informartion. Can wait, opens December 16 2016. So I finally finished reading Unfinished Tales of Númenor and Middle-Earth. It’s more history book than novel. Here you can witness the genius behind the creation of one of the most complex world in literature. The book is divided into four parts: The First, Second an Third Age (in which the events of The Hobbit and Lord of the Rings) and fourth part that explore mainly the Istari, the Druedain and the Palantari. 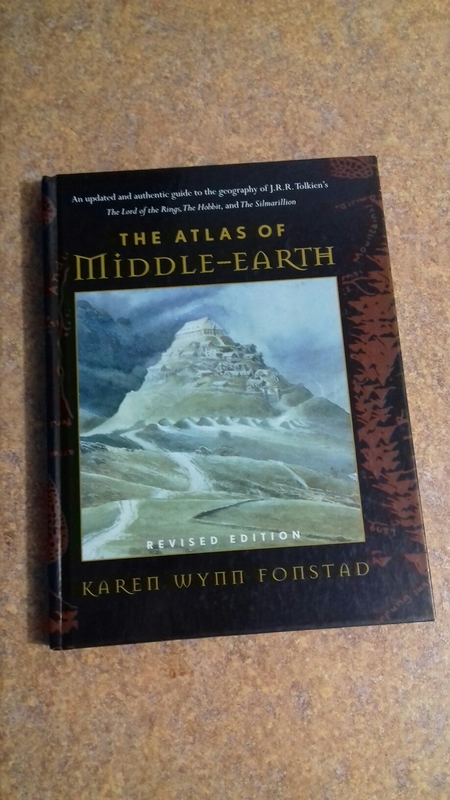 If your looking for the founding mythology and history of Middle-Earth this is a great place to start, but I only recommend this book to Tolkien buffs.The casual reader might find it a bit tedious. And to see detail maps and sections of buildings you can check this book out. Also I started reading a book that can be considered a grandchild of Tolkien’s work, I’m obviously talking about Harry Potter. 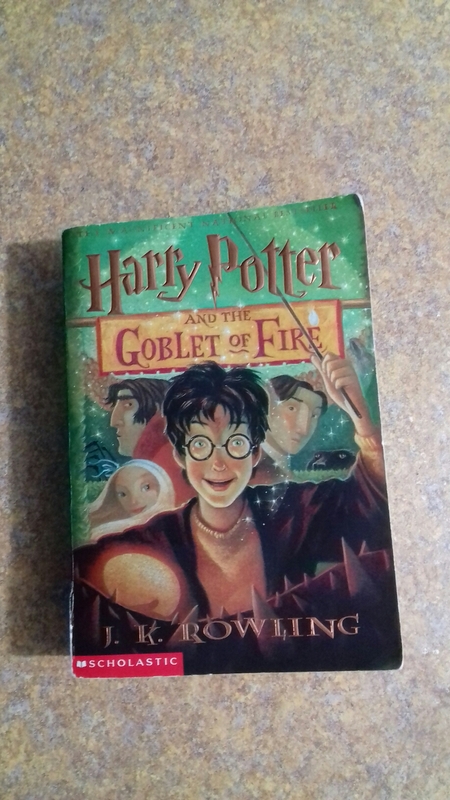 Right now I’m reading year 4 Harry Potter and the Goblet of Fire, from which I have read quite a chunk, 521 pages to be exact. In my nook I started reading another by one of my favorite authors, Haruki Murakami, this time I choose The Wind-Up Bird Chronicle. So far all the genius you can expect from this prolific author. I also had some time off work and it gave me the opportunity to do a little work in my desert oasis. I put some new decorative gravel and give the plants a mayor trim. It’s looking quite nice and with the huge shade from the ash tree I think is going to be the perfect reading spot for those warm desert nights. Almost forgot to mention that I also finish reading Mort by the late great Terry Pratchett. The story focus mainly in Death and his newly acquired apprentice Mort, who takes over Death’s duties while he or she or it, whatever Death is, takes on the “human experience” which in his mind involves petting a huge amount of cats and working as a line cook in a shady tavern. As with all of Sir Terry Pratchett books highly recommended.